Why enterprises should have chatbots? 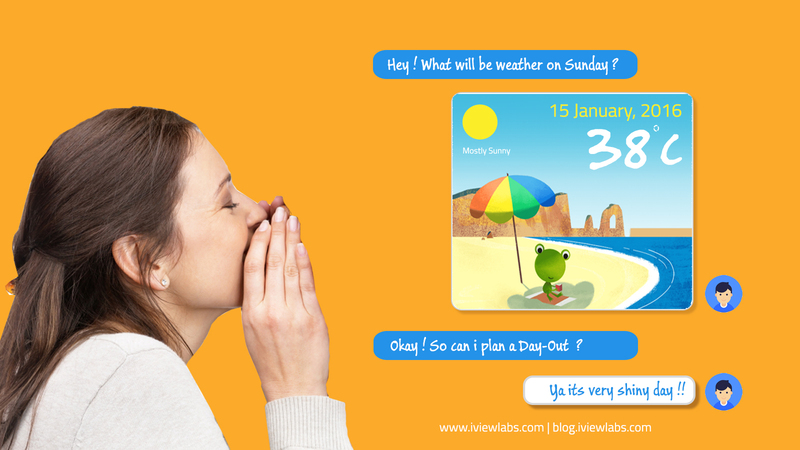 Chatbot are simple text based services powered with artificial intelligence designed to interact via a chat interface. This can be used as for functional or fun purposes like virtual assistant siri, Cortana etc. 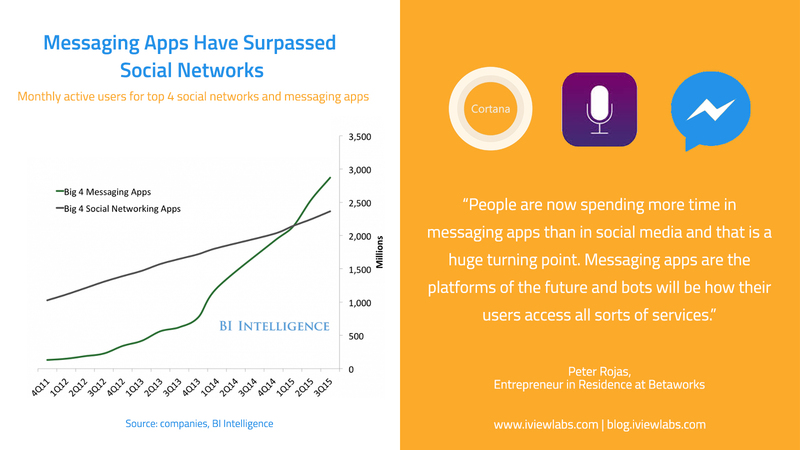 Why are chatbots better than apps? No downloads are required, they reside in the messaging apps. They are easy to build and upgrade. They can be used instantly. This helps in faster user activation which helps them to grow fast. Also one more major advantage is that they don’t choke up on mobile space. You must be wondering, why there is so much noise about chatbots.. In the first quarter of 2015, the four biggest messaging apps surpassed the four biggest social networks in terms of monthly active users. How chatbots can help enterprise? Slack, Facebook, Skype, HipChat, etc. are all platforms that actively support the implementation of chatbots. Platforms such as Amazon Echo, Cortana, Siri, or Google Now are some of the main catalysts for the emergence of chatbots. Many startups trying to become the chatbot platform by offering AI on saas model. For the first time bots will let us communicate with the world of information instantly. This is the new beginning of internet, mobile and user interface. 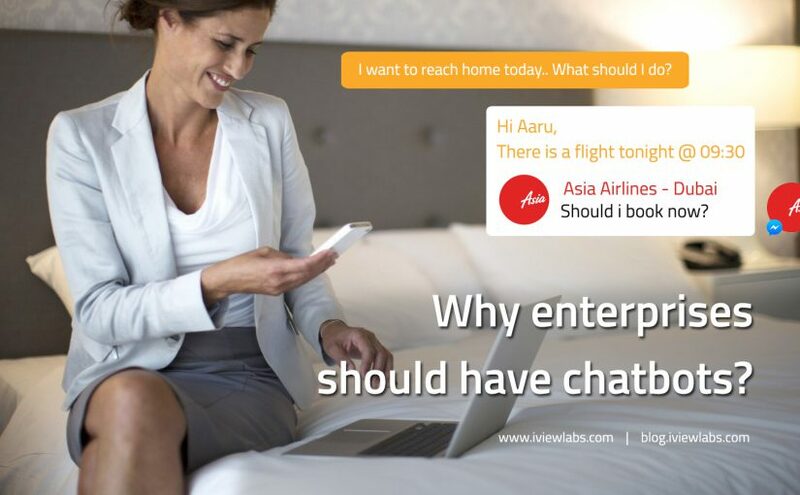 Posted on July 8, 2016 July 8, 2016 Author iView LabsCategories Healthcare, Hospitality, Manufacturing, Real Estate, RetailTags Chatbots, Chatbots Integration With Enterprise System, Chatbots Platform, Chatbots Platform Startups, Chatbots Store, Enterprise Chatbots, Enterprise Level Chatbots, Messaging Platform, Voice Platform VendorsLeave a comment on Why enterprises should have chatbots? iView Labs have developed a Software for M-CAT (Mamta Critical Analysis Tool) for the Masters and Global Leaders in the Customized Blown Film technology: it was always a challengable task for Mamta team to carry the Machines for Showcase and Sales and therefore in order to have the virtual look and configuration of Machines – iView Labs developed the M-CAT App which helps their sales and technical team to create the Dashboard of Client’s requirements based on their custom requirements of the Blown Film Machine. The whole concept has eliminated their Configuration Challenge and therefore they can now configure the plant in just few minutes. 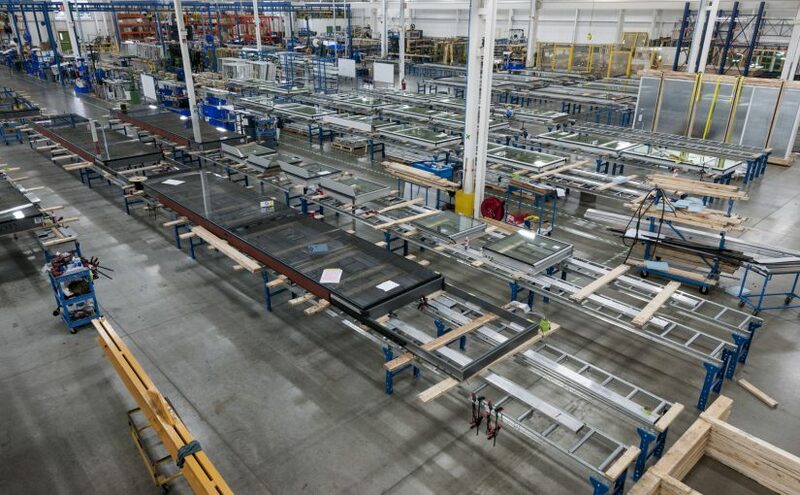 The entire stakeholders and boards have now found a source to increase the productivity and close the sales faster by configuring the Machine Plant in just few Touches.